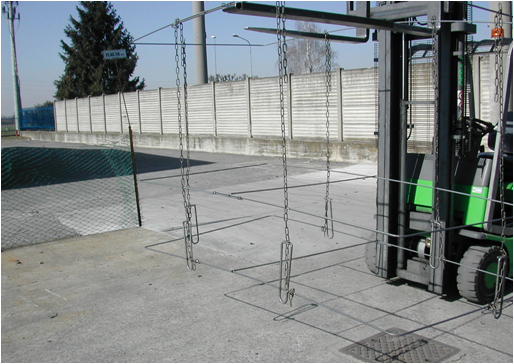 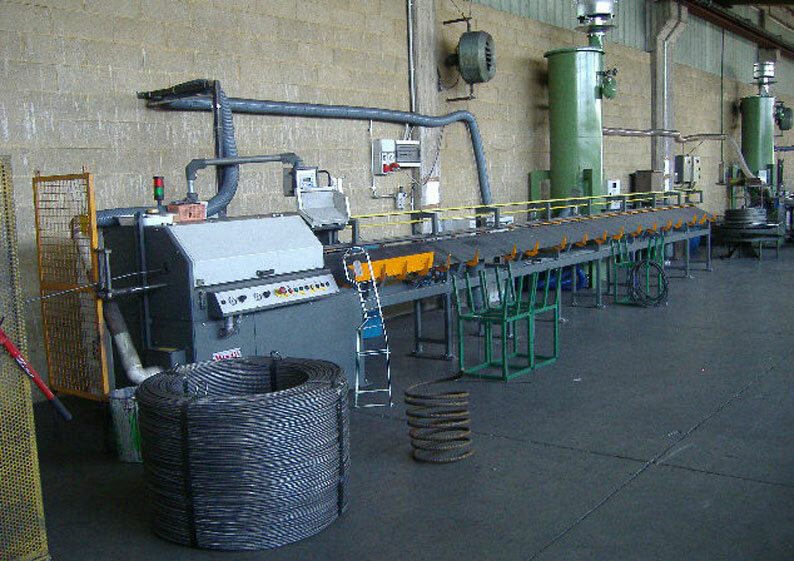 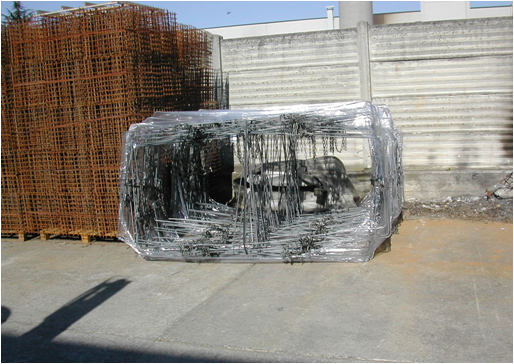 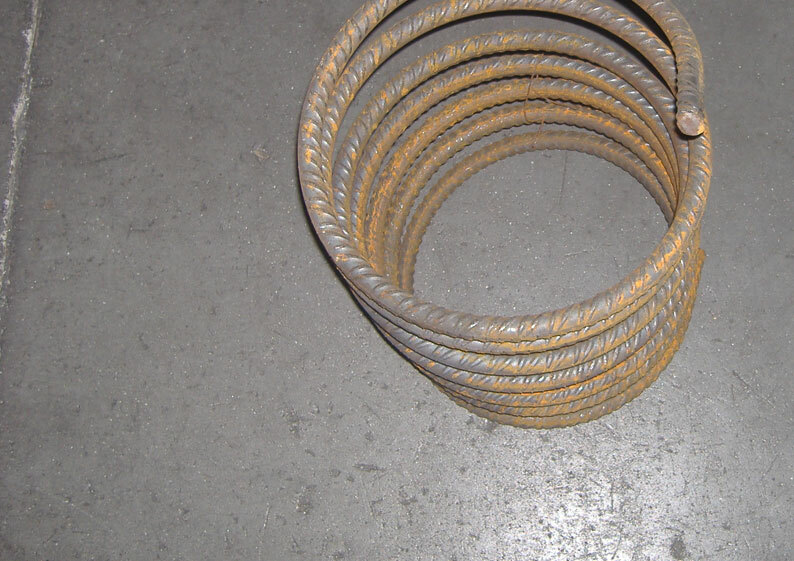 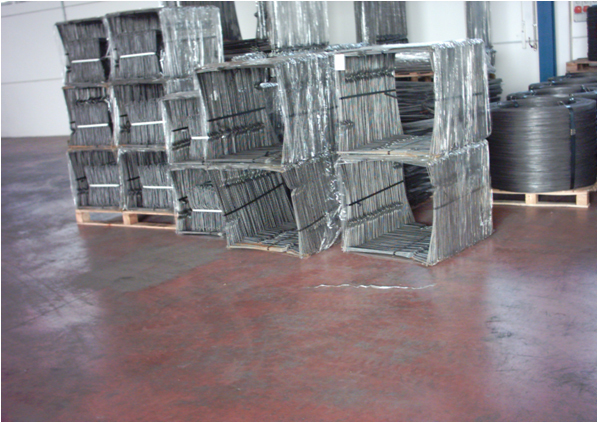 ELETTROARMATURE SRL, founded in 1977, is specialized in the production of welded wire reinforcement for concrete products. 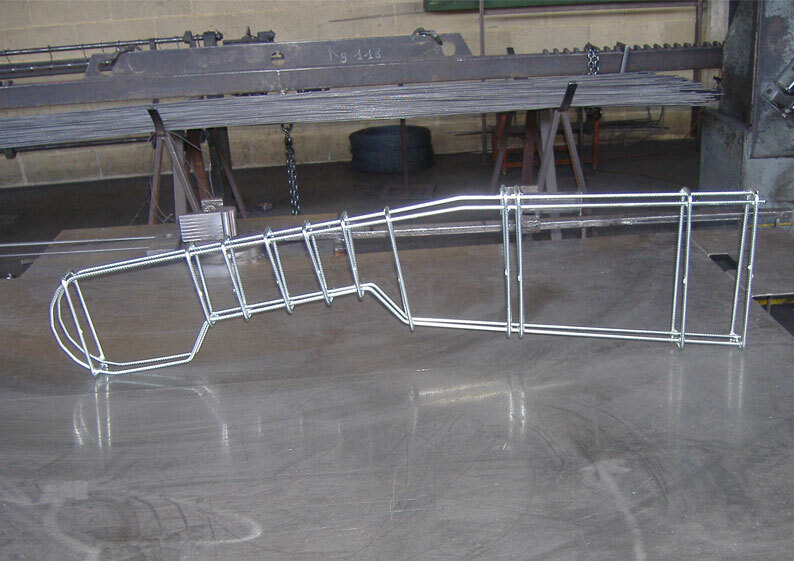 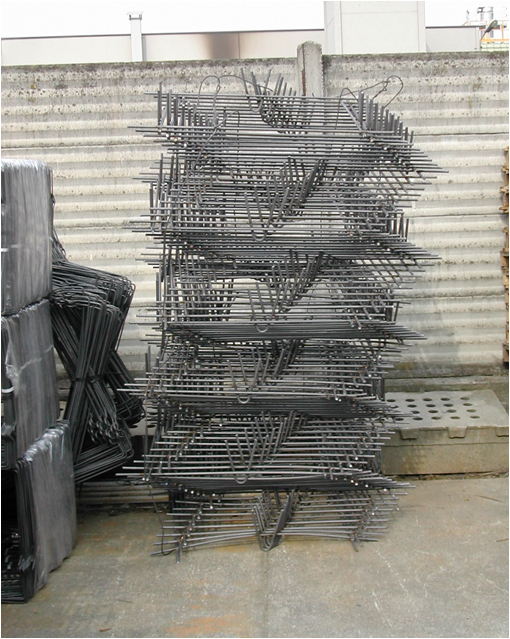 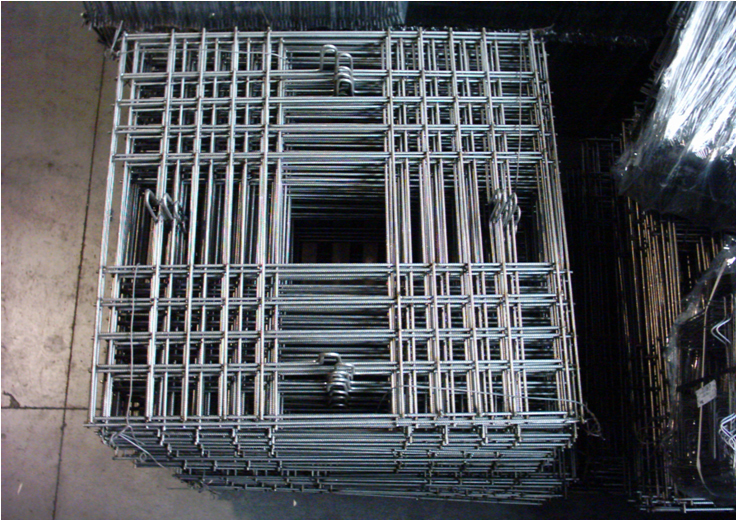 Our company also manufactures electrically welded trellises (45mm and 75mm long) to be used as spacers for meshes that reinforce concrete industrial floors. 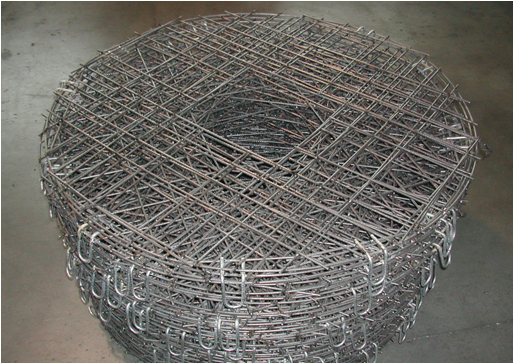 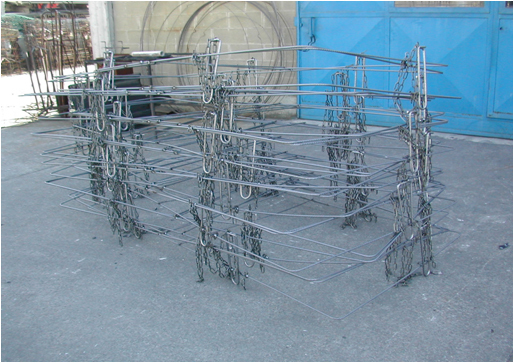 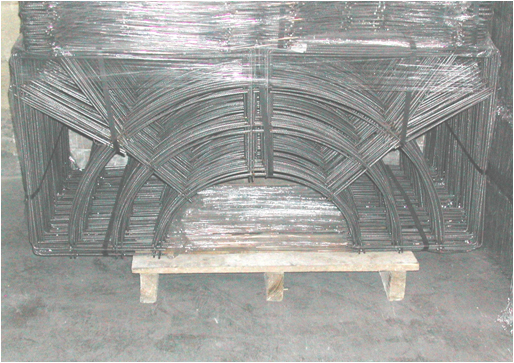 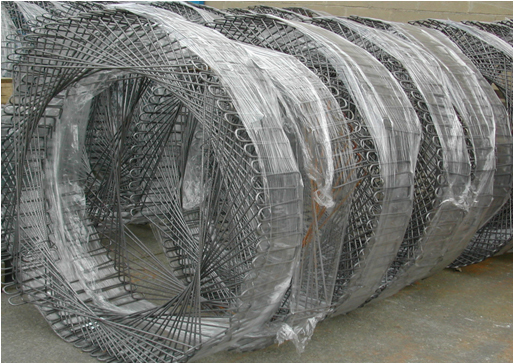 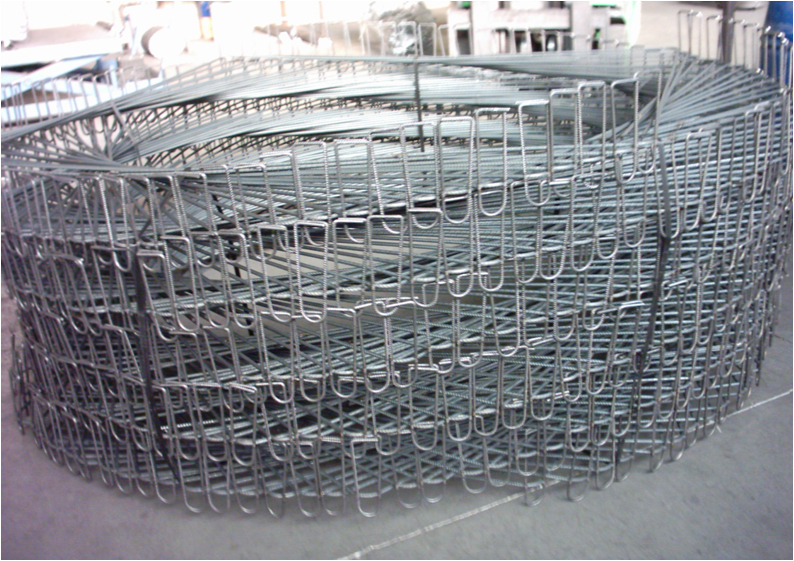 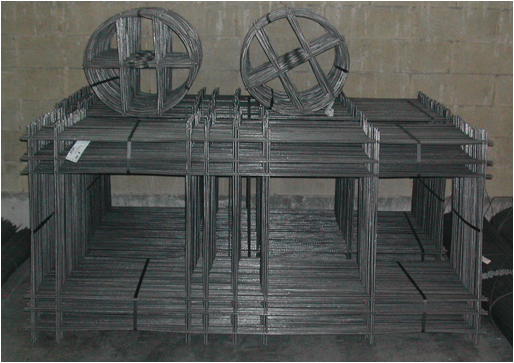 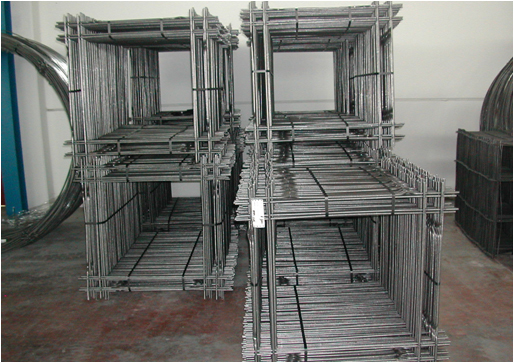 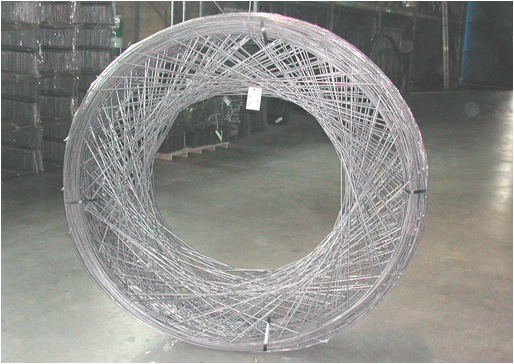 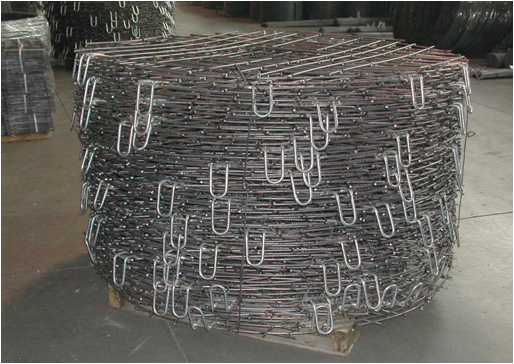 We can also supply custom made reinforcement mesh. 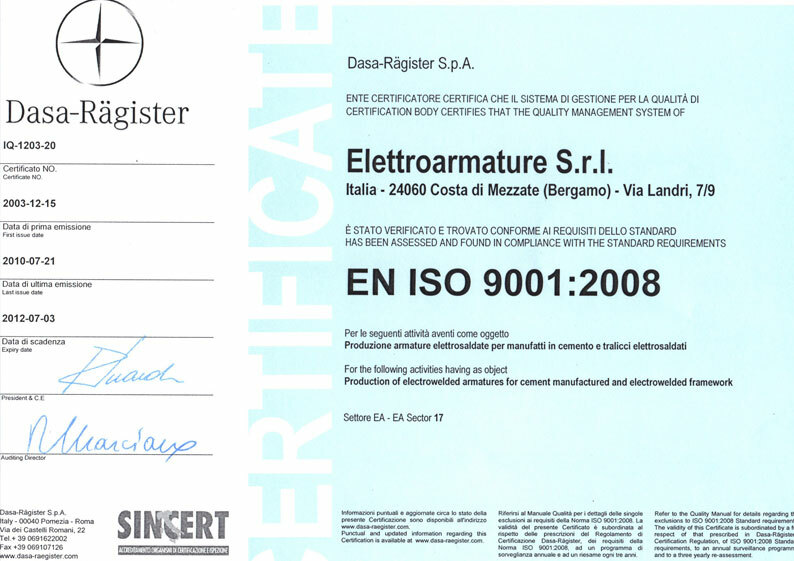 Since 2003 ELETTROARMATURE is certified EN ISO 9001. 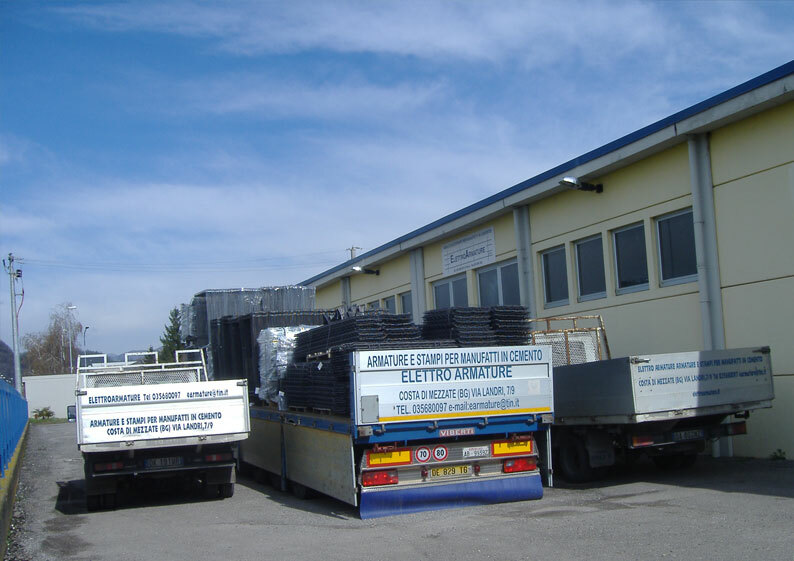 In February 2010 ELETTROARMATURE succeeded in enrolling at the central technical department of the Ministry of Public Works as a center of transformation according to what Technical Regulations for Buildings of Ministerial Decree dated the 14th /01/2008 provide for.